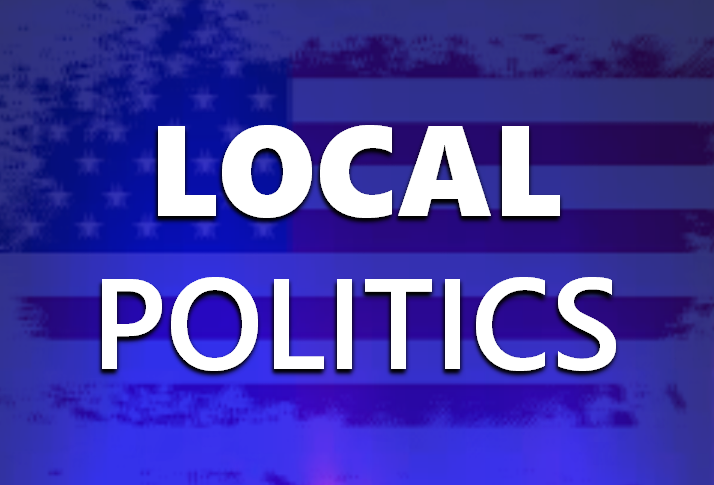 JASPER -- Dubois County Democrats held a caucus recently to fill vacancies on the Democratic ballot in the upcoming election. Bret Collignon will run for Madison Township Trustee.Robert Welp will appear on the ballot for Jackson Township Advisory Board. Kenny Hulsman will fill the vacancy on the ballot in the race for Bainbridge Township Advisory Board. That vacancy came after the death of board member Charles Habig.